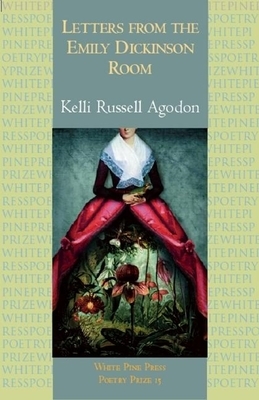 Kelli Russell Agodon’s fourth collection of poems, Hourglass Museum, will be published by White Pine Press in 2014. Along with being the mother of a soon-to-be teenager and the wife of a firefighter, she is the editor of the literary journal, Crab Creek Review and the co-founder of Two Sylvias Press. She lives in the Northwest with her family where she is finishing up her memoir, Retreat: A Guidebook For Escaping the Reality. 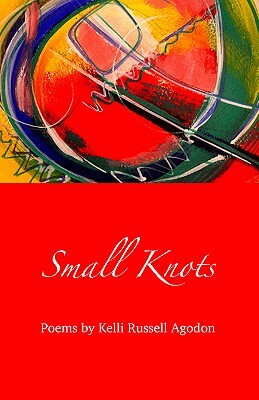 Learn more about Kelli and her projects here and about Fire On Her Tongue: An eBook Anthology of Contemporary Women’s Poetry, published with Two Sylvias Press co-founder Annette Spaulding-Convy, here.